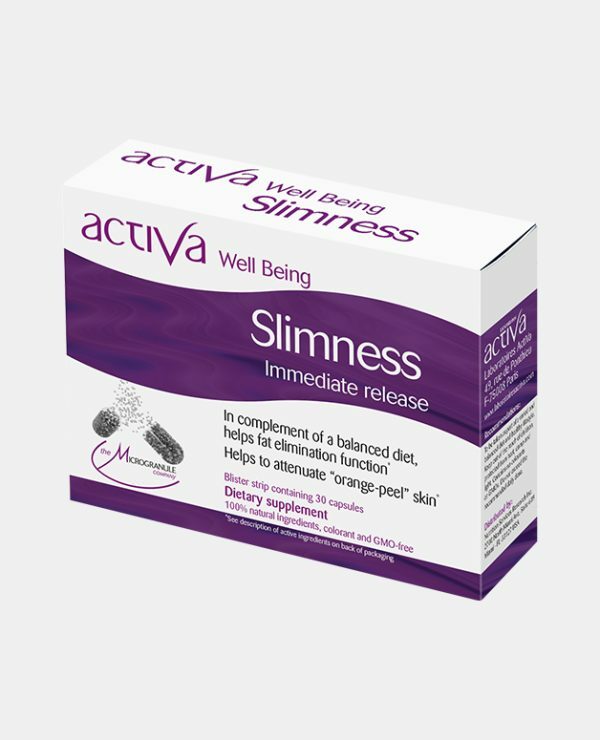 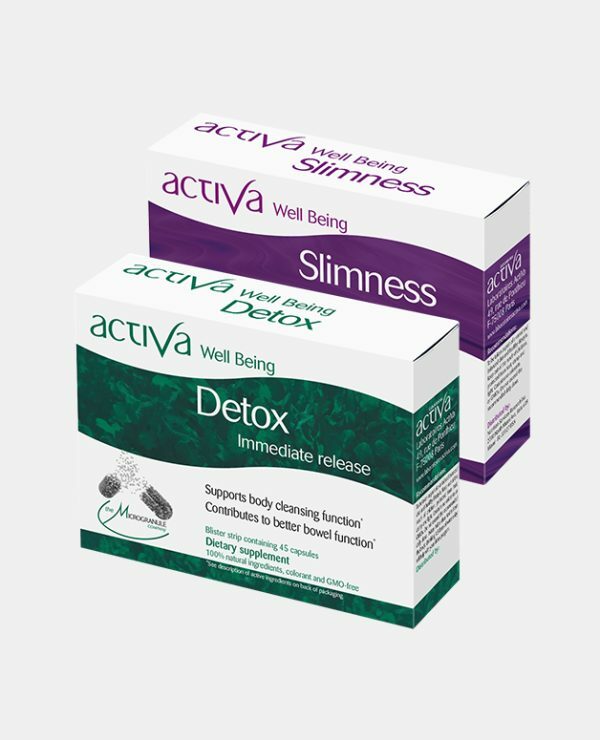 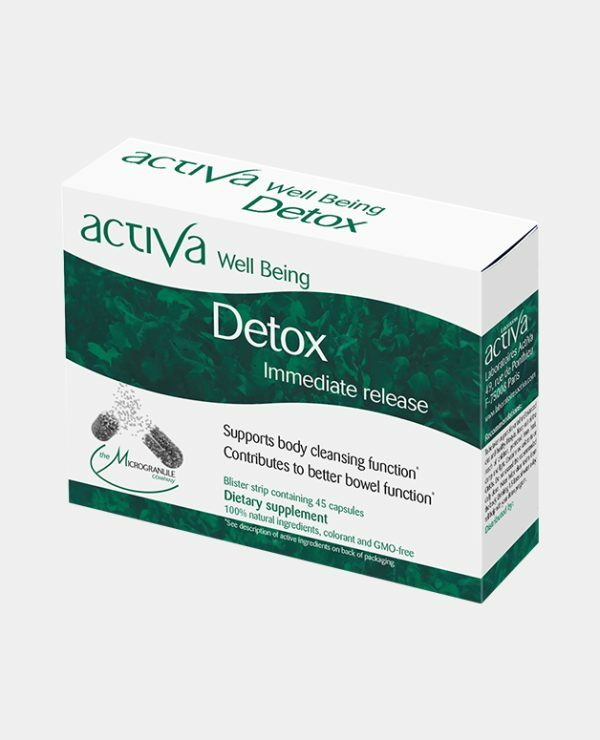 Activa Well Being Slimness helps refine the shape and reduce the appearance of “orange-peel” skin, promote release and elimination of fats by increasing the metabolism of sugars and facts, clean up the toxins, stimulate the digestion and avoids tiredness feeling. 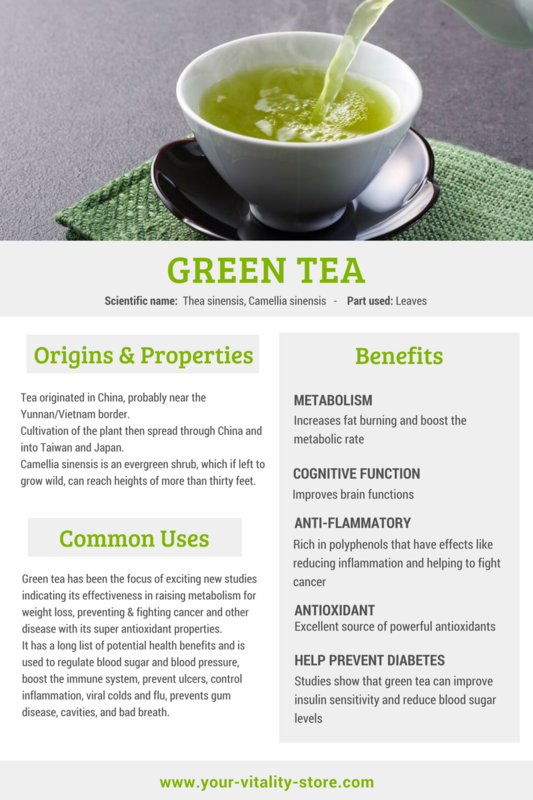 Green Tea: With its diuretic and pro-circulation effects, it promotes the use of lipids in the organism. 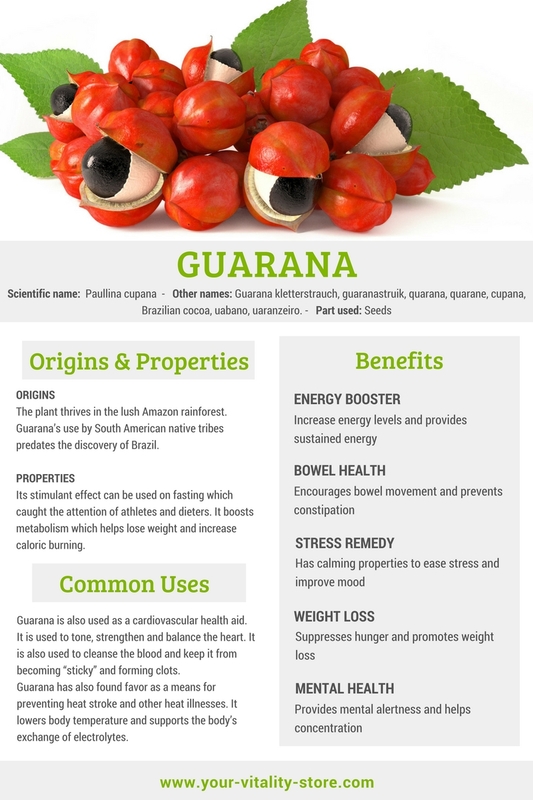 Guarana: Caffeine-rich Guarana promotes weight loss and encourages the release of stored fats, increases metabolism, works as an appetite suppressant. 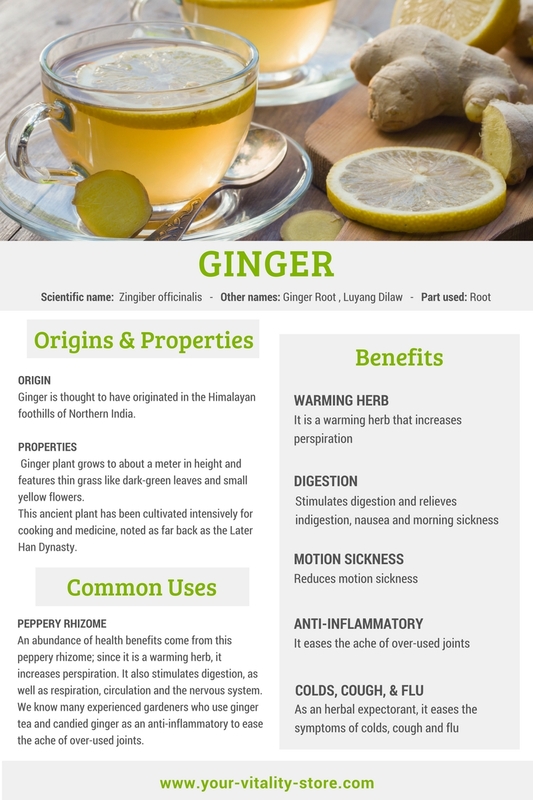 Ginger: Known to stimulate the digestion and is an overall tonic and energy booster. 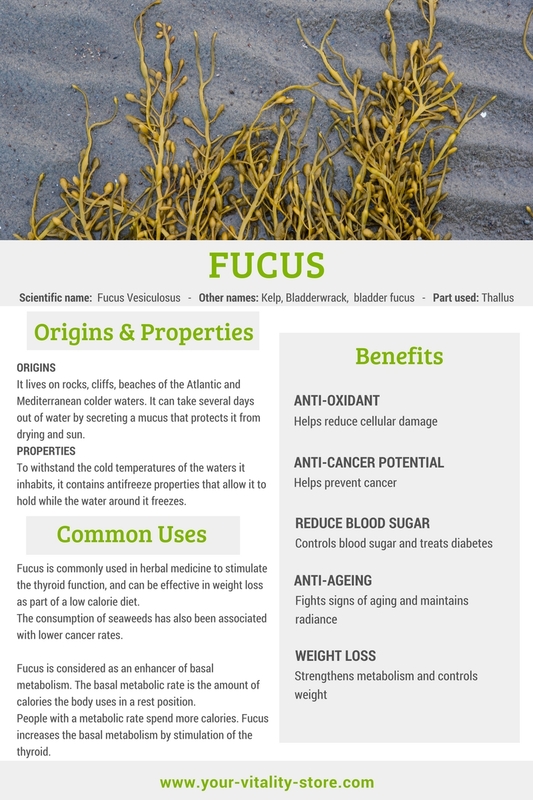 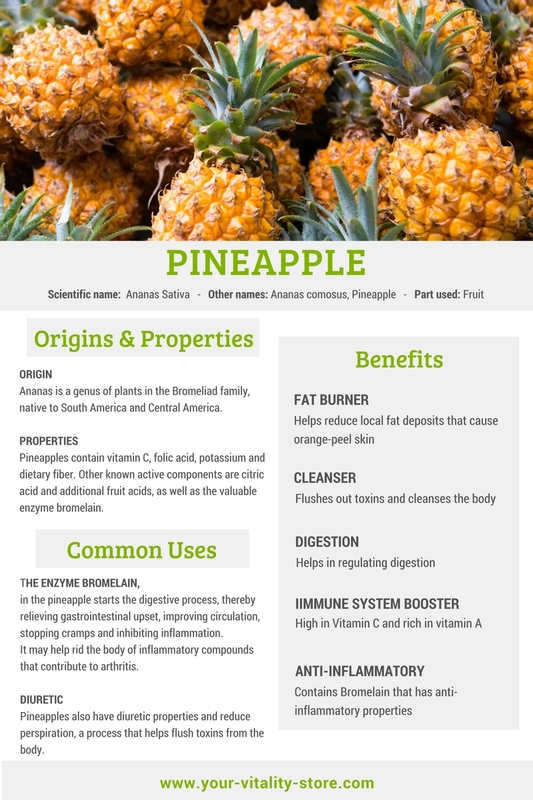 It is used as a remedy for tiredness.